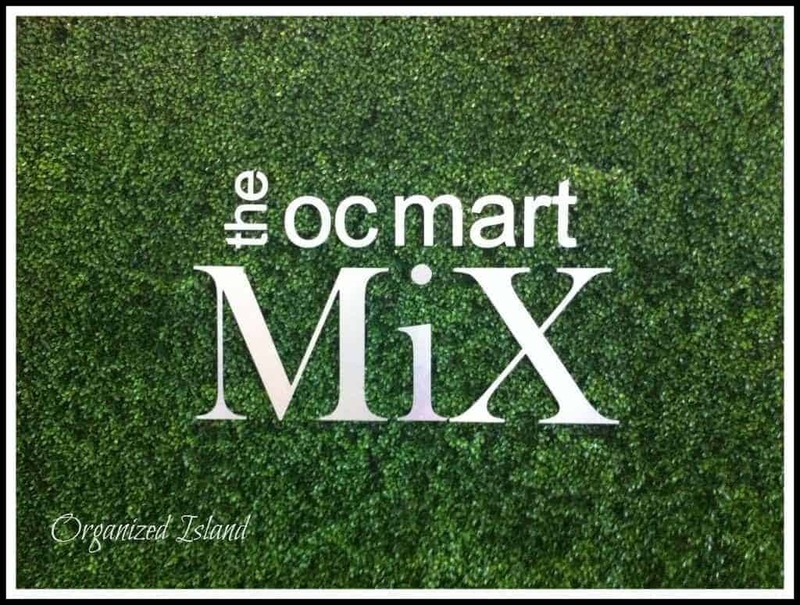 Recently, I had an opportunity to visit one of Orange County’s newest shopping venues, The South Coast Collection also known as SOCO and the OC Mix. 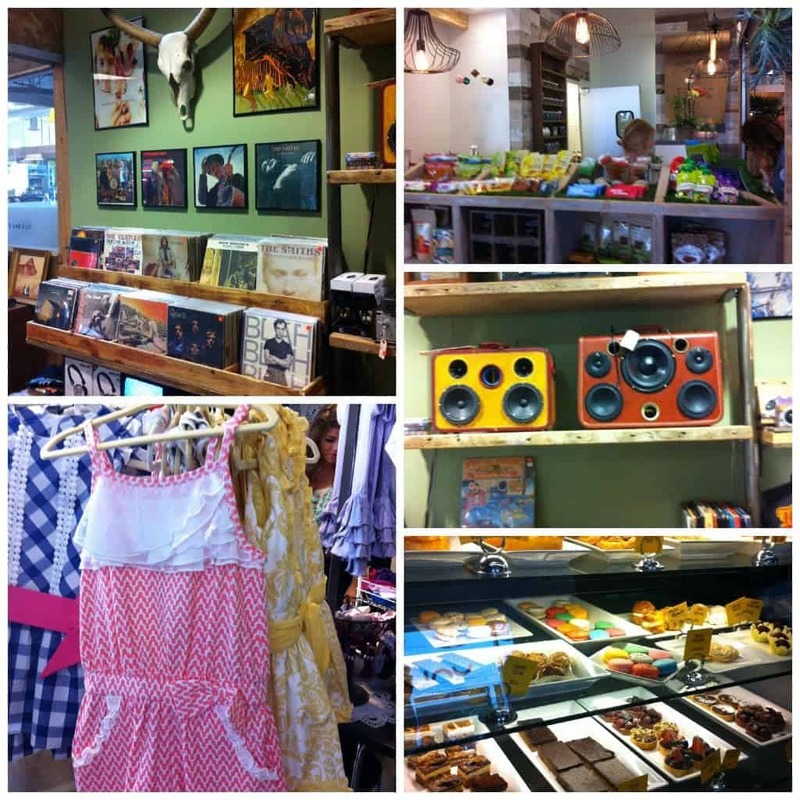 The SOCO/OC Mix is a casual and hip shopping and entertainment center in Costa Mesa. The center is convenient to get to and is spaciously designed. There are so many stores, I wanted to highlight a few of the stores that I enjoyed the most. 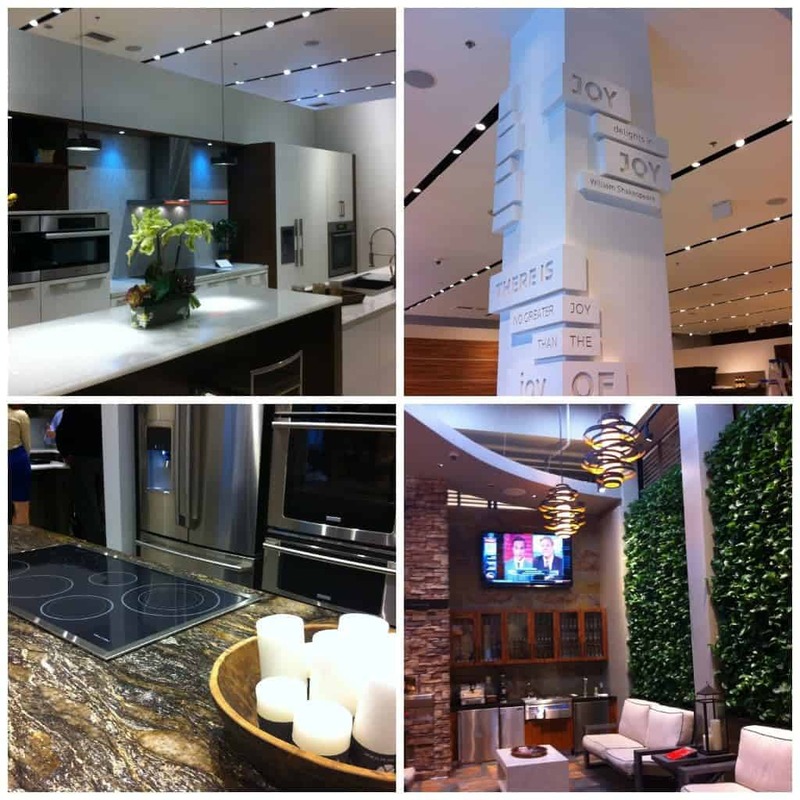 The first is from the SOCO area, Fixtures Living. Fixtures living is not your father’s fixture store. This store has some amazing items for your kitchen, bath and backyard. There is complementary beverage service at the store’s entrance and some fabulous displays of home furnishings. Besides fixture and furniture stores, there are also many stores offering clever and chic home decor in the OC Mix shopping area. The OC Mix is a center like no other and has an eclectic variety of jewelry, clothing and specialty stores. One of my favorites was Analog record store, where you can listen to records and check out their selection of antique record players. 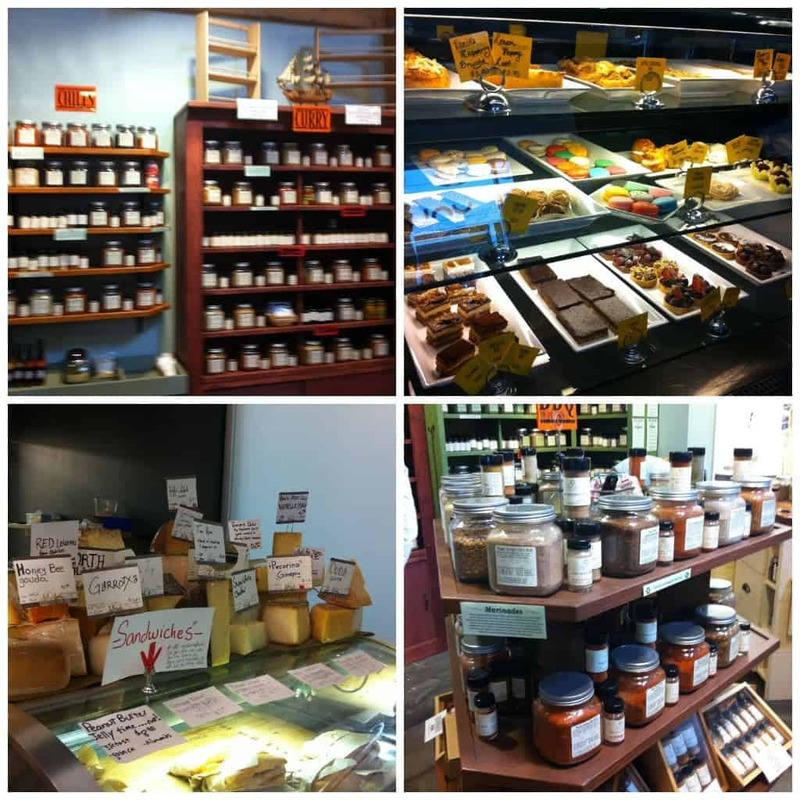 There are a some great culinary stores. There is a restaurant supply store (Surfas), a great olive oil and wine bar (We Olive), a spice store (the Savory Spice Store) to name a just a few. 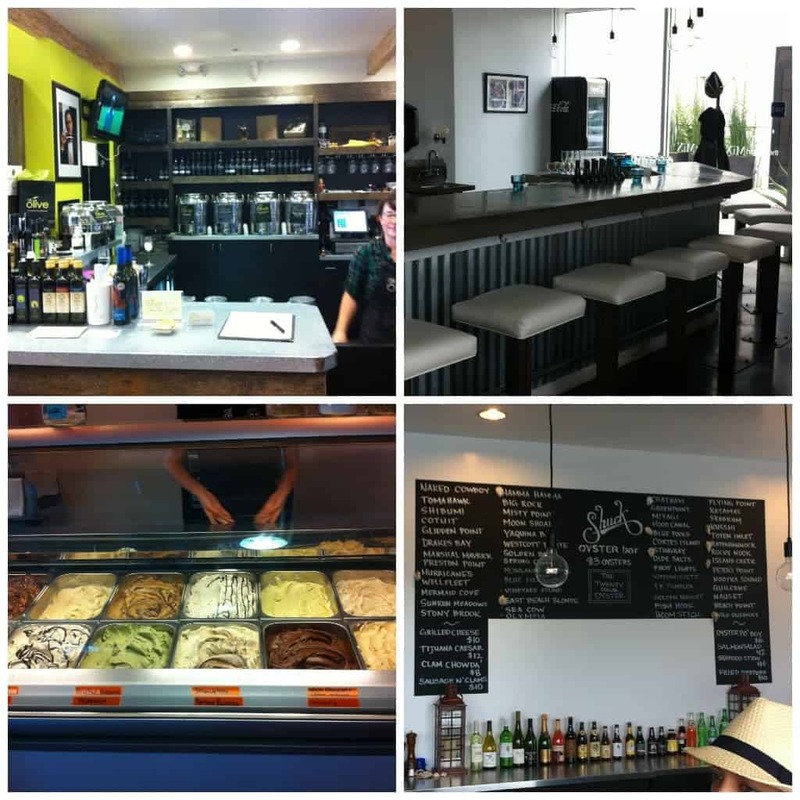 Additional epicurean delights are available as the OC Mix has at an oyster bar, a tea bar, a juice bar, several wonderful restaurants and bakeries, and perhaps one of the best places to get a coffee in this county, The Portola Coffee Lab. What is great is that you will not find chain store here, many of these shops offer homemade and unique items. 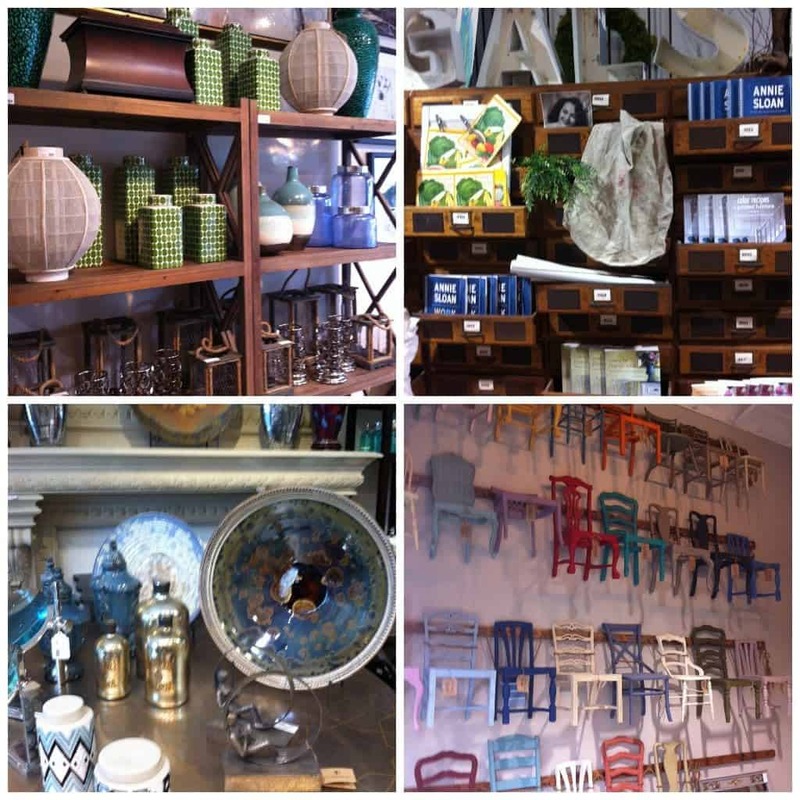 There are so many wonderful shops to explore at SOCO/The OC Mix. 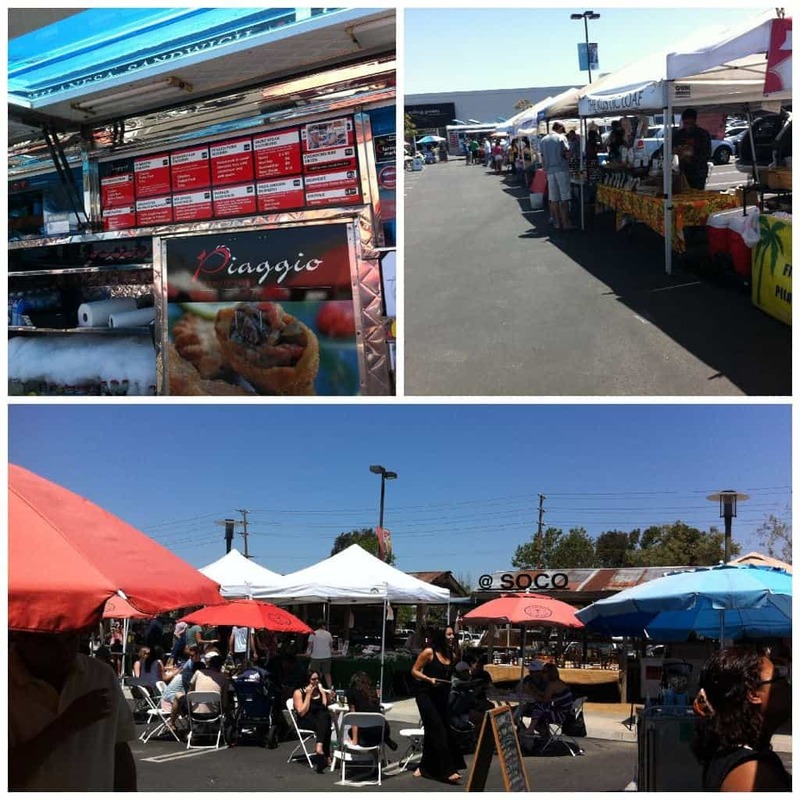 On Saturdays, there is a farmers’ market with fare from local farmers and businesses. There is also complementary valet parking available on Saturdays. By the way, one of my new favorite restaurants is at this center which I will be sharing later this month so stay tuned. 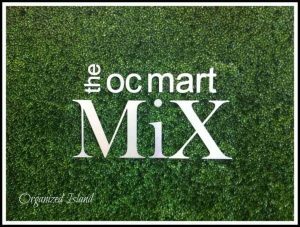 For hours and more information on the OC Mix click on their website here or follow them on Twitter here. For more information on SOCO and the farmers market, check out their page here and follow them on Twitter here. 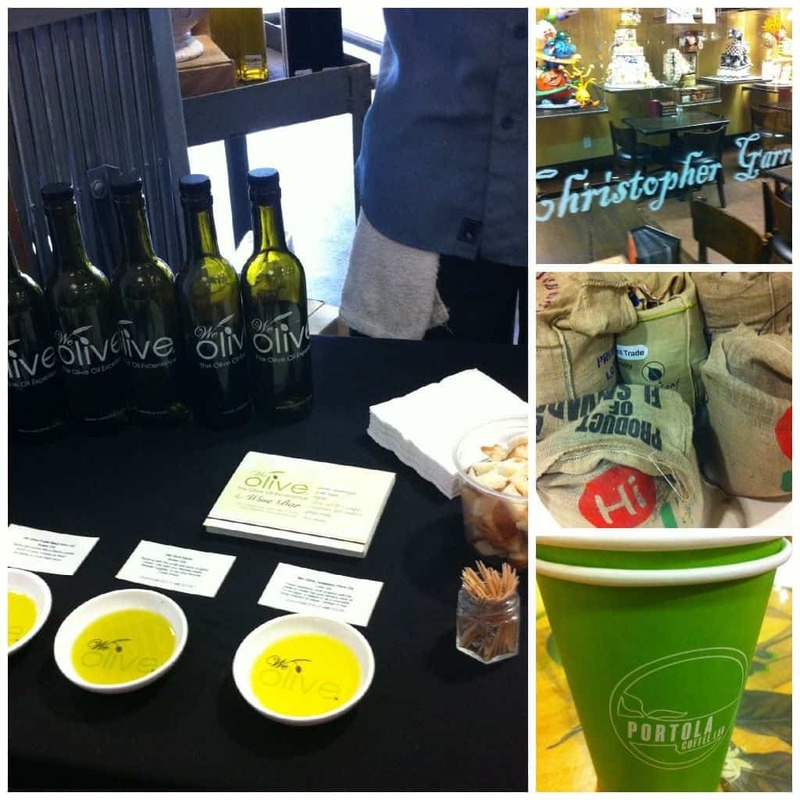 This center and many of its stores host family events, cooking classes, tastings and other activities, so be sure to bookmark post if you are planning a visit to the OC. I love this new shopping area and have been back once since the tour just last week and will be back again. Which store that I highlighted intrigues you the most? I need to stop in there sometime. I’ve been driving by it an awfully lot lately 😉 Definitely sounds like a fun place. Any favorite parts? Yes! All of it! I love Surfas for cooking and baking, Analog was amazing with their record collection and my favorite restaurant is Arc, which I am going to write about soon. Talk about a fun place to hang out and chill, this is great!